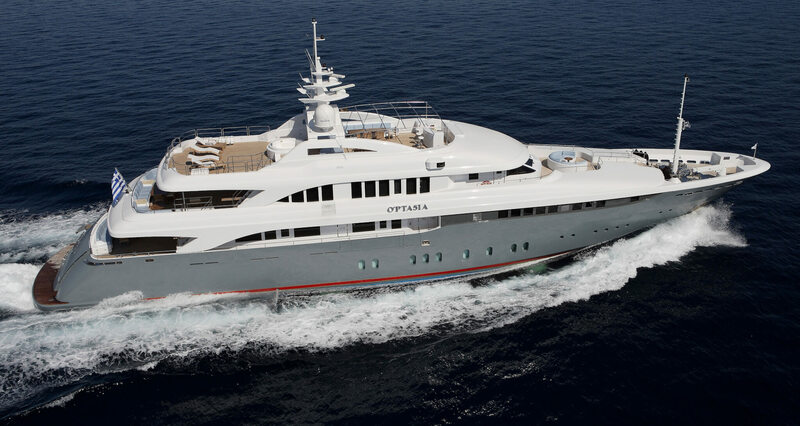 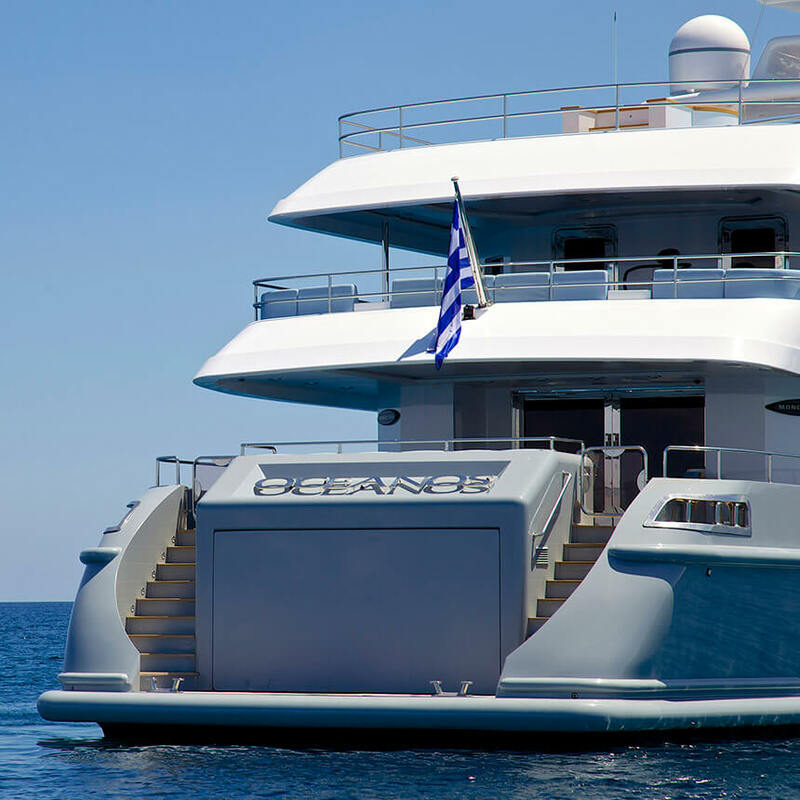 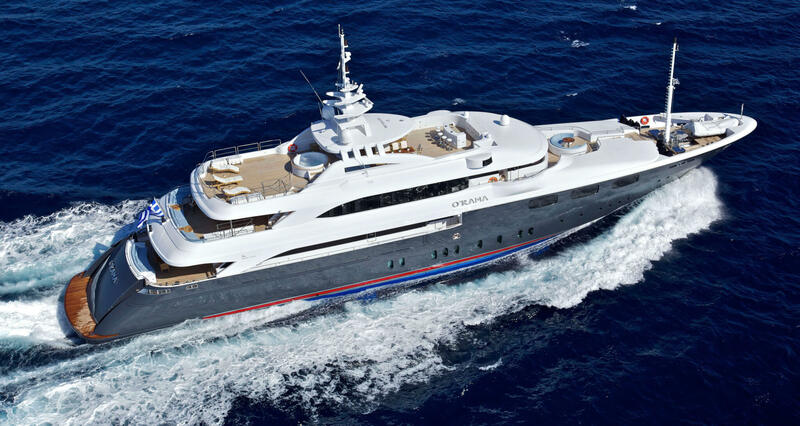 THE 162FT O’CEANOS PROJECT WAS A GREAT CHALLENGE TO GOLDEN YACHTS AS IT WAS THE FIRST OVER 142FT PROJECT THAT THE COMPANY UNDERTOOK. 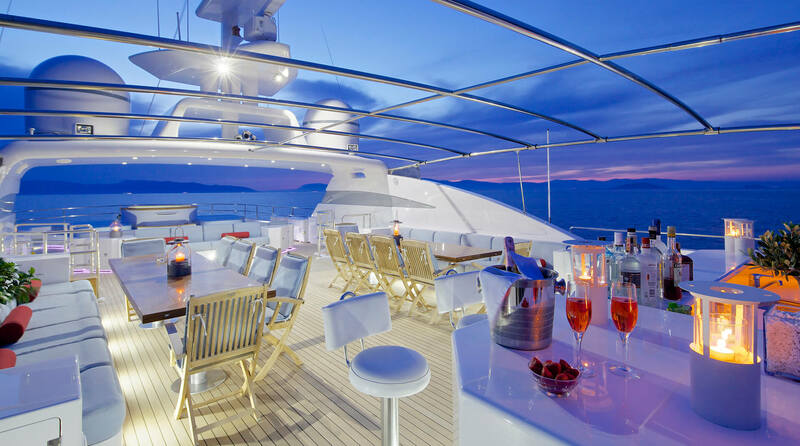 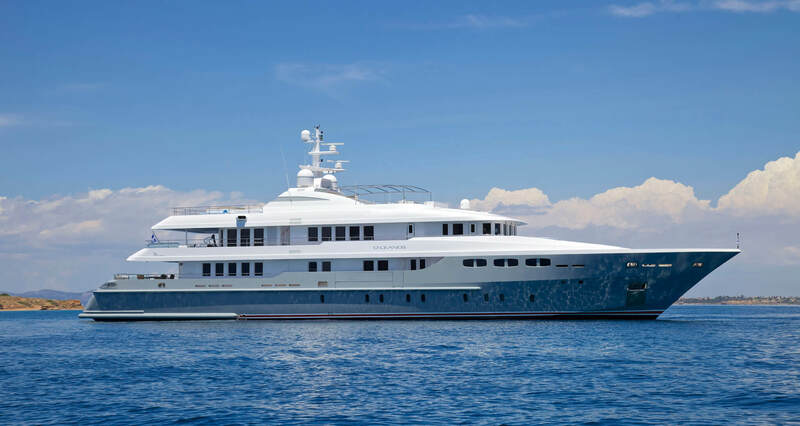 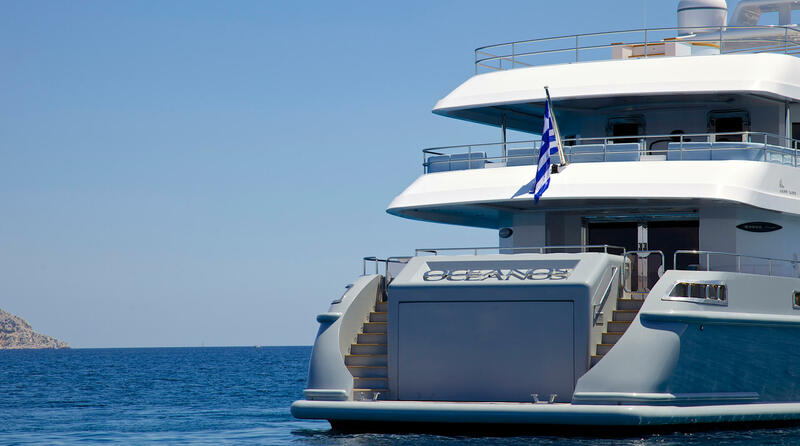 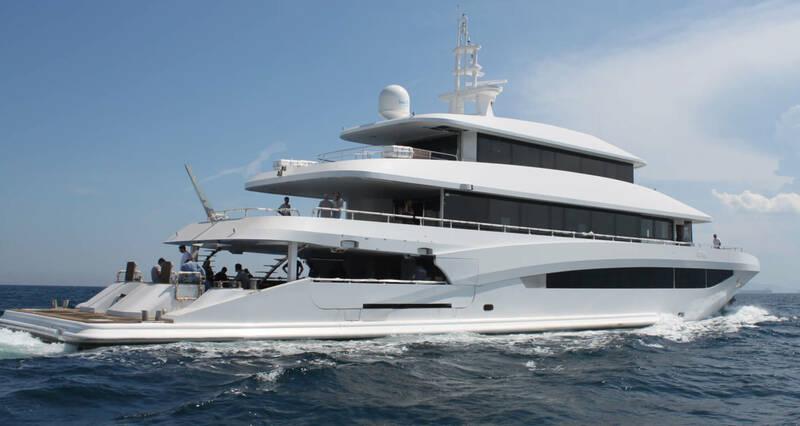 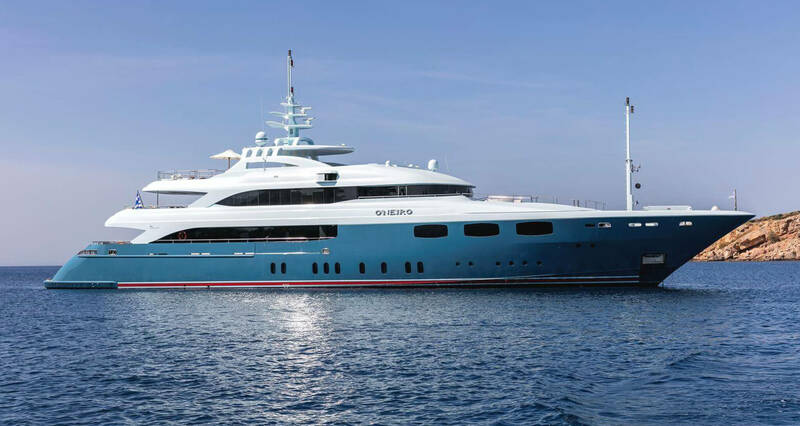 Acting as co-builders, the yacht’s hull and overall construction was done at the distinguished Mondo Marine shipyard in Savona, Italy. 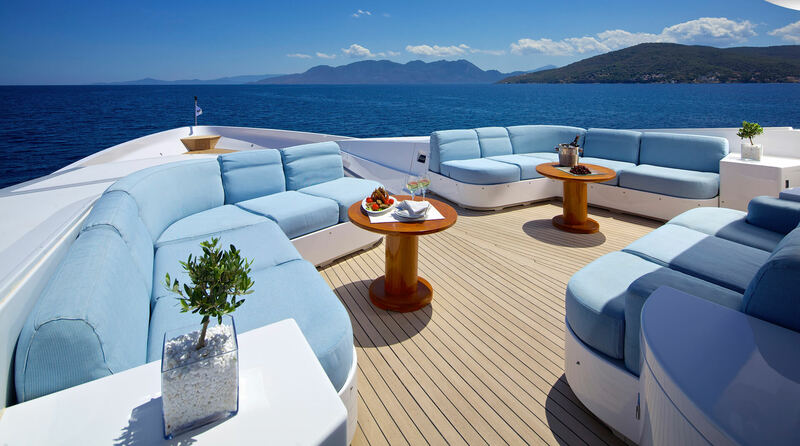 With a maximum speed of almost 19 knots in combination with impressive deck space, fine lines and detailed works, the yacht astonishes even the toughest of critics. 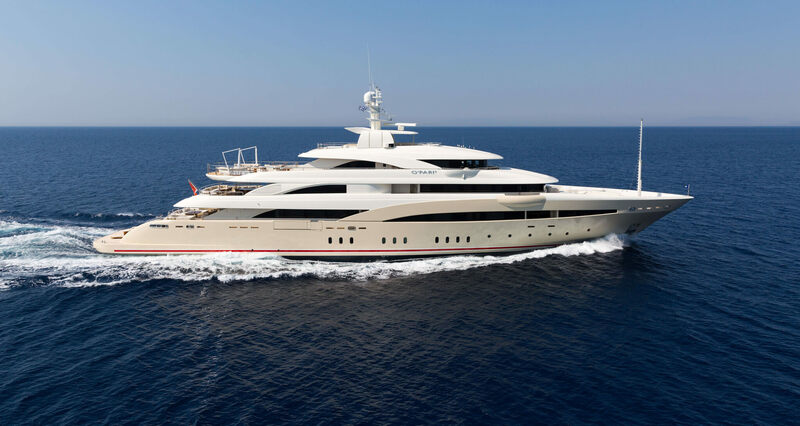 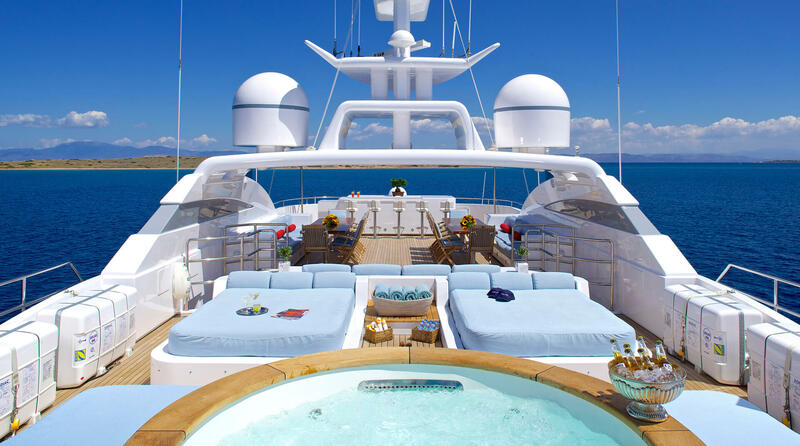 THE OUTSTANDING CRAFTSMANSHIP AND KNOWLEDGE OF THE GOLDEN YACHTS TEAM DELIVERED 49 METERS OF EXCELLENCE IN ENGINEERING AND DESIGN, A YACHT OF SPECTACULAR BEAUTY AND SOPHISTICATION. 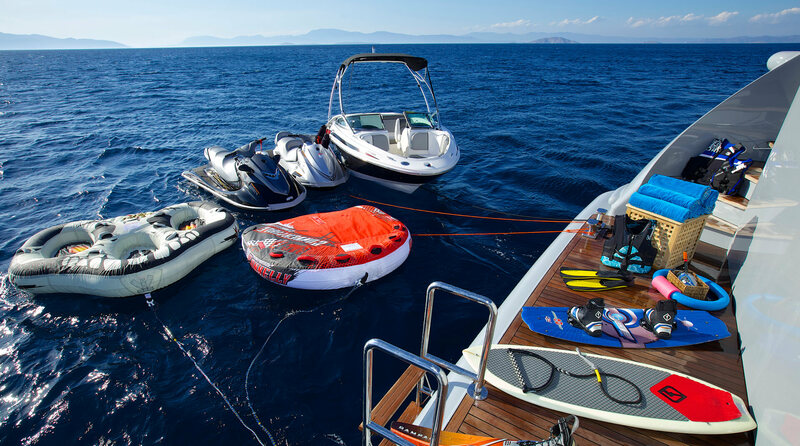 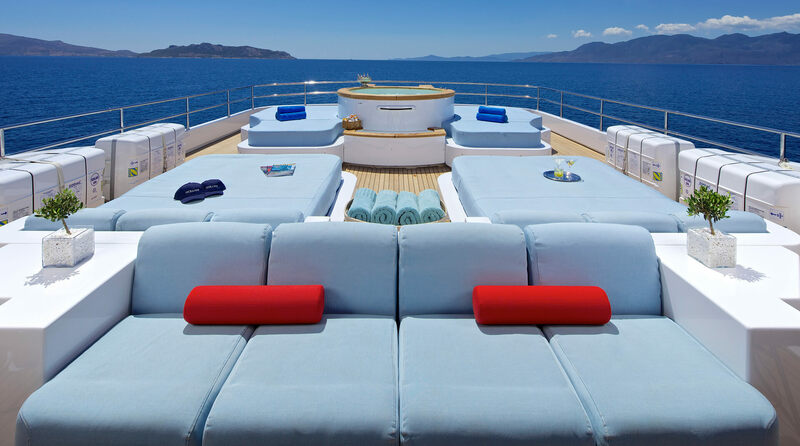 Designed with precision, her interior areas are marked by an elegance and spaciousness that makes living on board pure luxury. 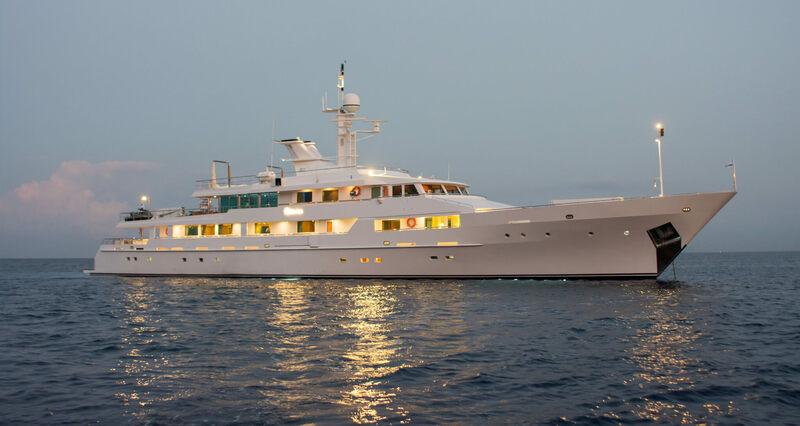 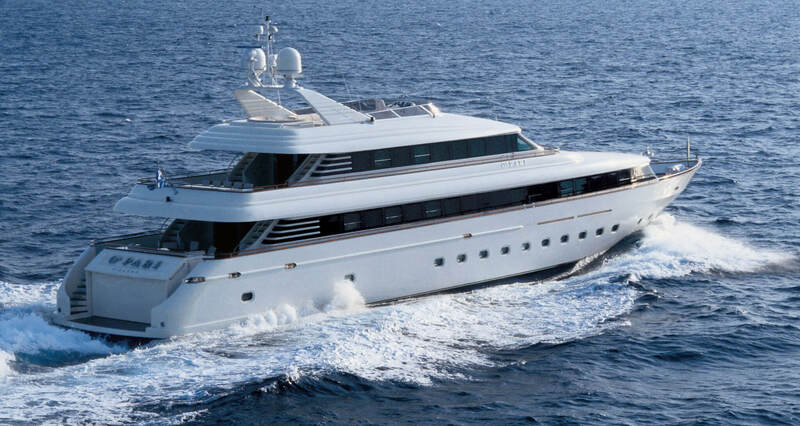 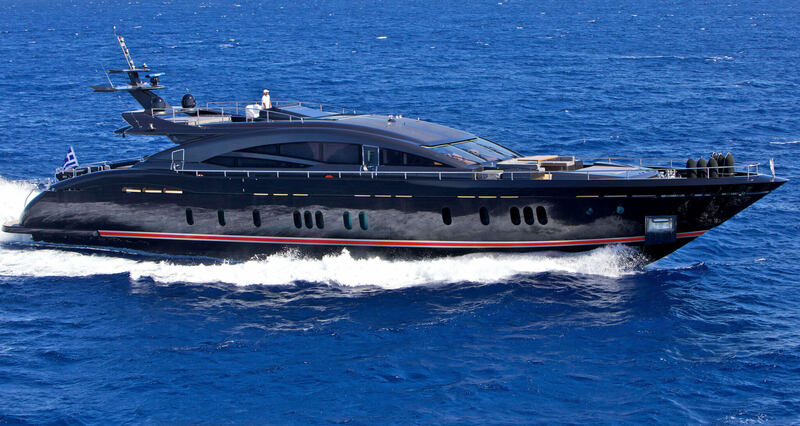 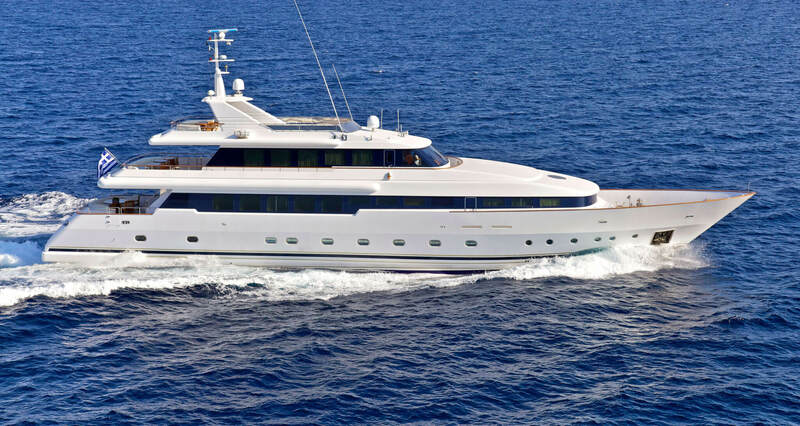 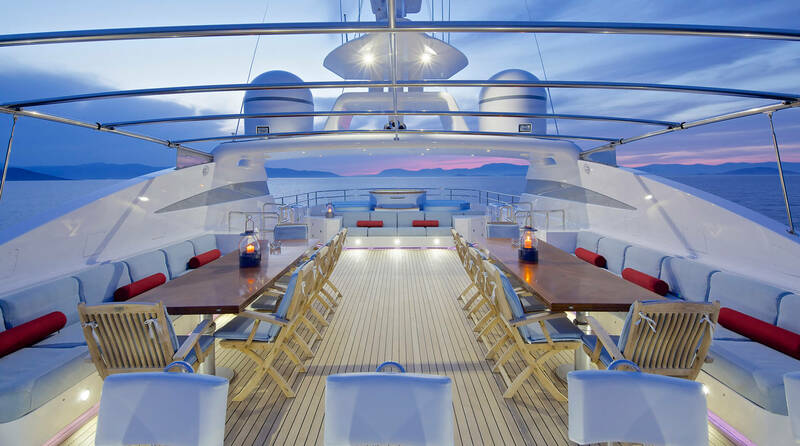 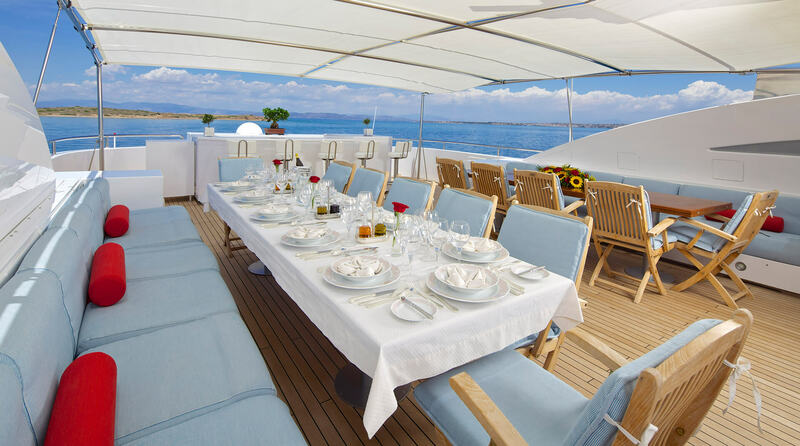 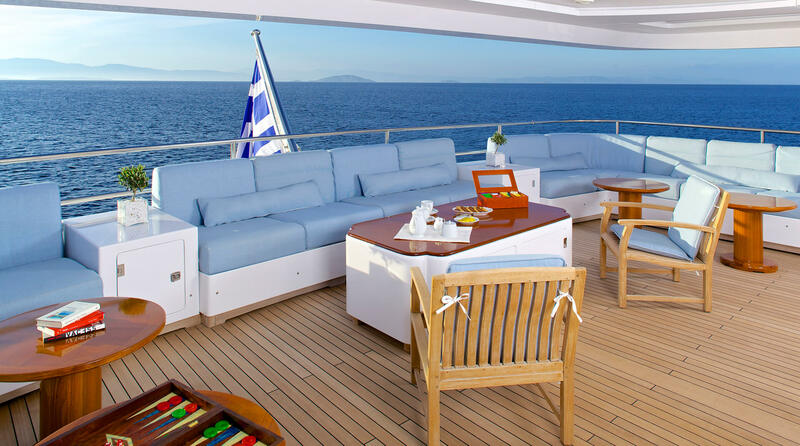 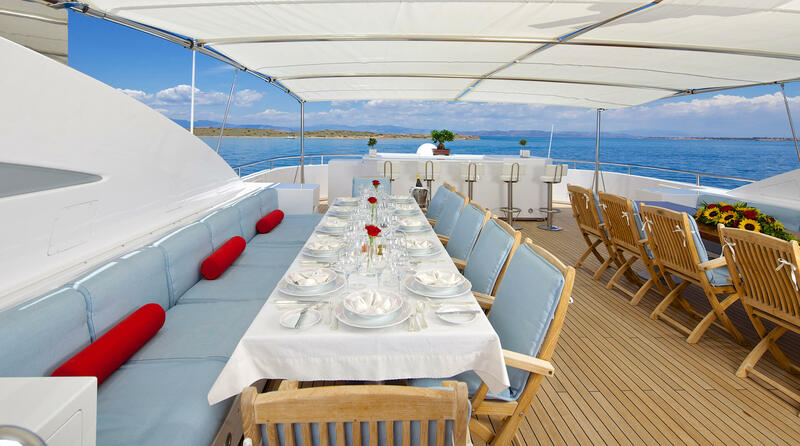 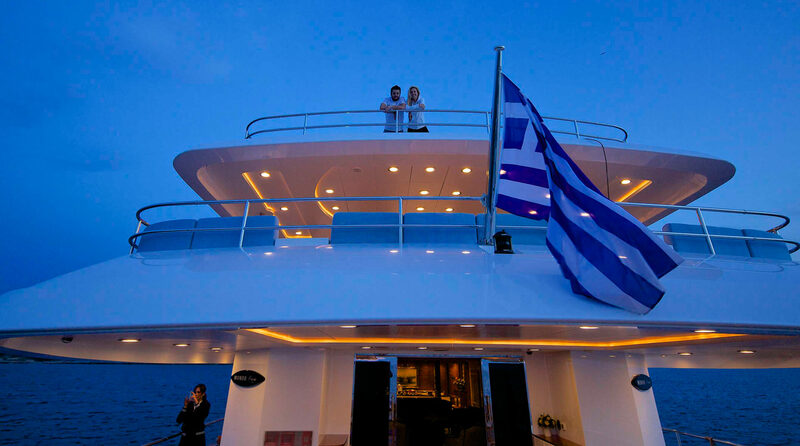 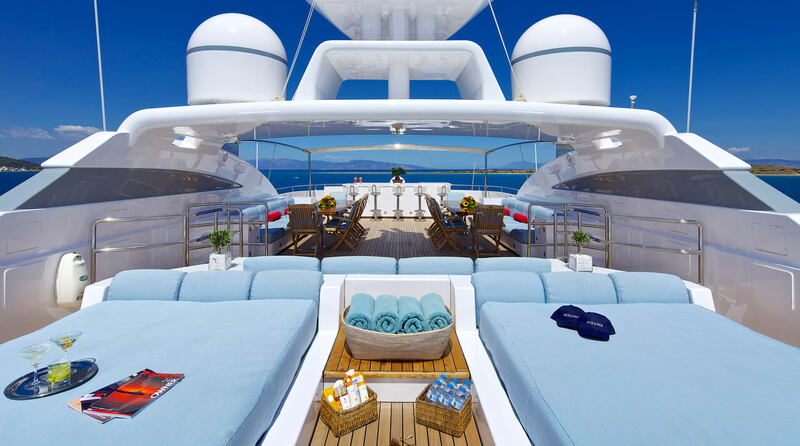 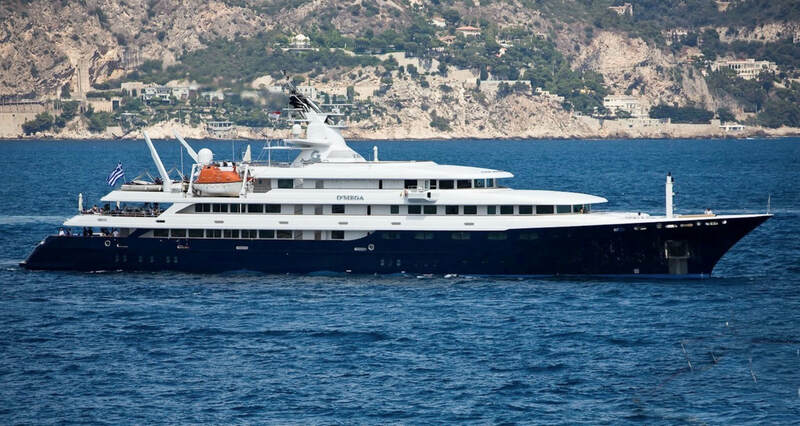 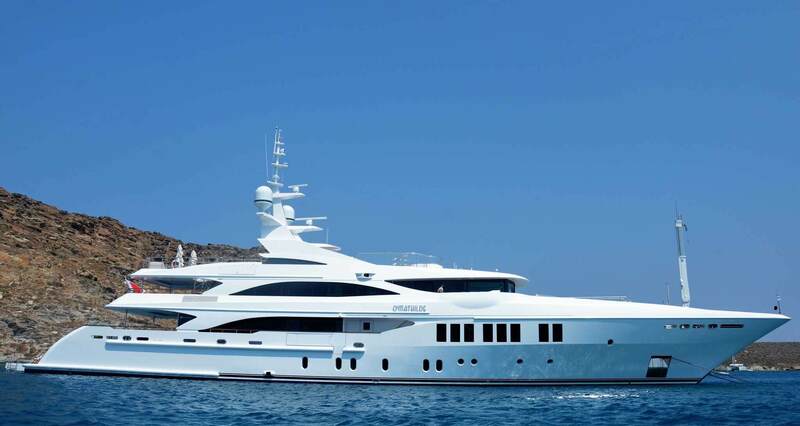 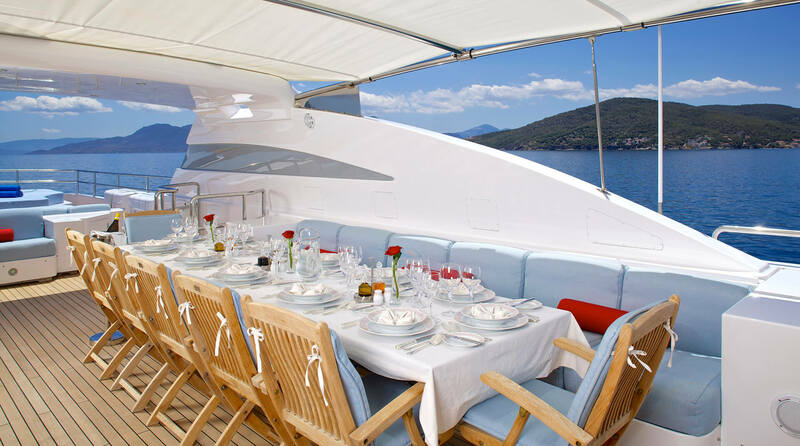 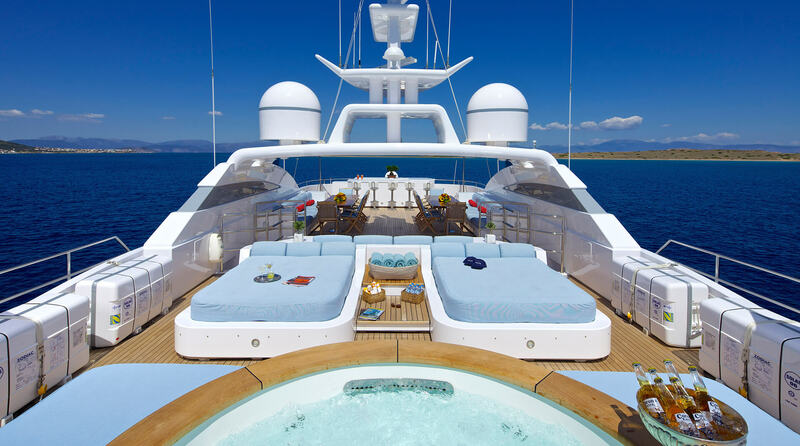 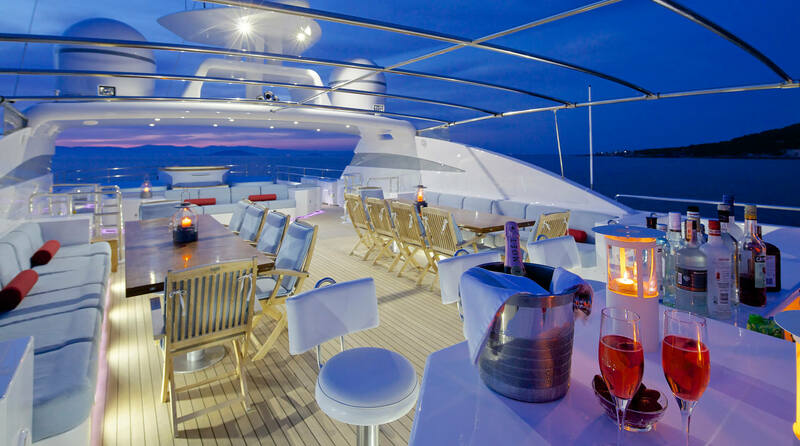 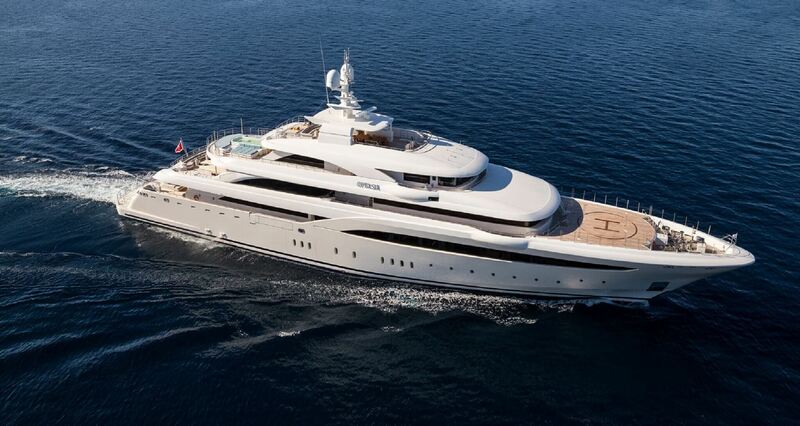 Fitted with Italy’s finest of woods, marbles and fabrics, she accommodates 12 guests in one Owner’s Suite located on the Aft Upper Deck with access to its own private balcony, a VIP Suite on the Main Deck, two Double cabins and three Twin cabins one on the Main Deck and two on the Lower Deck. 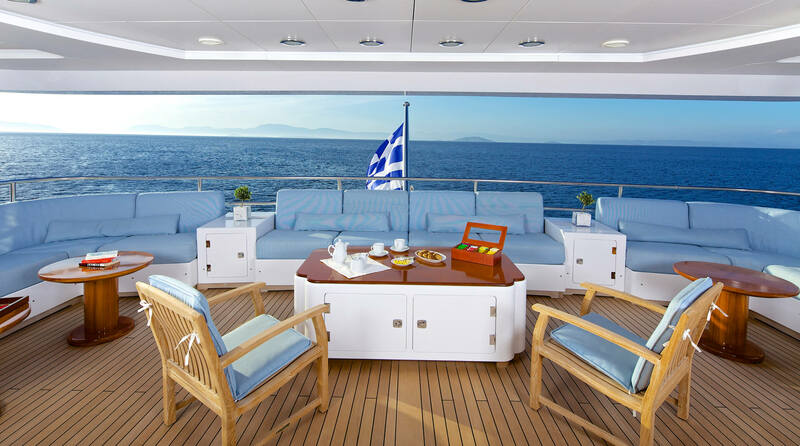 Her full-width salon and adjacent open dining room, as well as the Owner’s Office and the Upper Salon, create an environment of grandiose that yet exudes a warm sense of comfort.